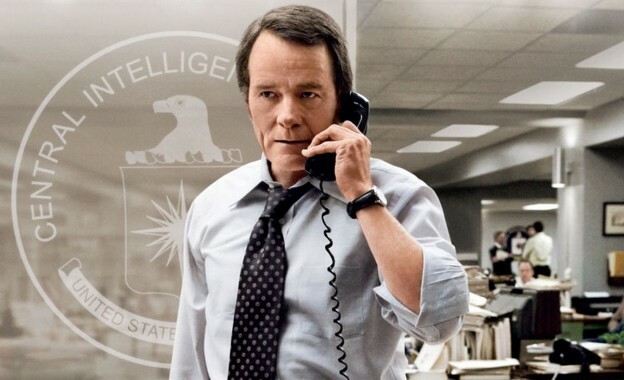 100 Film Favorites – #91: Argo (Ben Affleck, 2012) This is probably going to be a short entry. Then again, I’ve thought that several times before, and yet all the posts thus far have turned out pretty long. July 4, 2013 in Movies.